It’s no secret that hotel and motels get seriously filthy. But while you’re focused on cleaning the bathroom and washing the sheets, who is doing the floors? Most Washington hotels and motels have carpets, which you can vacuum, but a place with such high traffic needs a deeper clean than that. Even if your employees scrubs the carpets, you know they don’t have the training or tools to effectively address this tough mess. The only way to successfully clean your carpet is with the proper tools and chemicals. Green Steam Carpet Cleaners offers affordable and effective services you can trust. We can remove stains from the carpets and get the sticky feeling and unsightly discoloration of beverage stains off the floor, at an affordable price. You won’t be disappointed when you trust the team at Green Steam Carpet Cleaners. 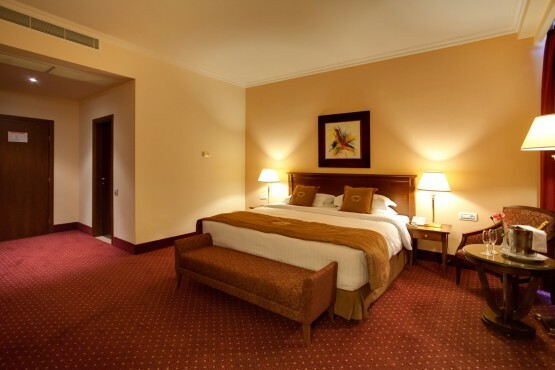 Hotel and motel carpet cleaning is easily overlooked but crucial for overall hygiene! Many hotels have heavily patterned carpeting for a reason: the patterns and colors in the carpet help mask the stains and make them harder to spot. While it may make it easier to forget about the stains for you, overlooking heavily soiled carpets can lead to carpet that grows mildew and mold, gives off unpleasant odors, and even harbors bacteria that can affect the health of both your customers and your employees. Contact Green Steam Carpet Cleaners today and we’ll respond quickly to your request. You can fill out easy online form or call 206-819-2722. We even make Saturday appointment times to best serve busy hotel owners and property managers across Washington. Don’t have another guest stay in a room at your establishment with gross floors, bring in the experts!